From basic puppy training and conditioning right through to high level 'competition standard' obedience and agility, we've got it all covered here at Total Dog. When done correctly, all training should be an enjoyable experience for the dog andhandler/owner. Basic obedience courses are conducted one on one or you can drop your dog off to be trained. Courses cover principles of training, recall (come when called), walk on lead/heel, sit, drop and stay. 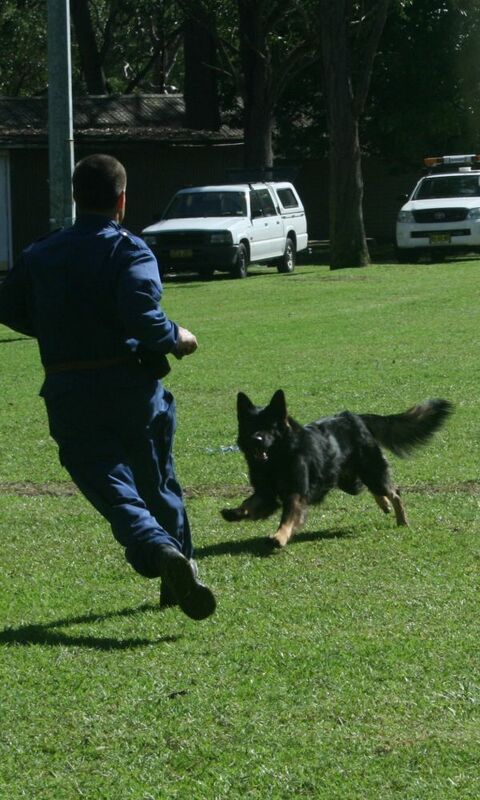 We also cater for advanced obedience, agility and problem behaviours. Dogs with behaviour problems should only be entrusted to a suitably qualified trainer with demonstrated experience and proven results. Poor advice may inadvertently do more harm than good. We specialise in dogs with behaviour problems such as barking, anxiety, aggression or boisterous behaviour. Consultations may take place in your home or at Total Dog dependent upon the situation. Behaviour problems differ considerably, and no one approach is applicable to all circumstances. Call us to discuss your best options.